Excipients: Magnesium stearate, lactose monohydrate, crospovidone, polyvidone. 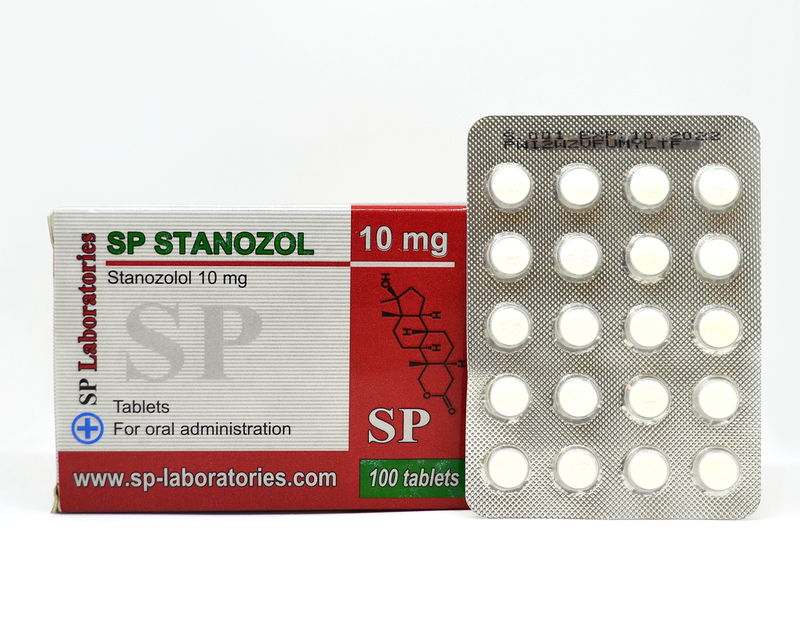 Stanozol 10 helps to increase the quality of the muscle mass. Combined with a serious workout, Stanozol 10 creates strong muscles without serious consequences. 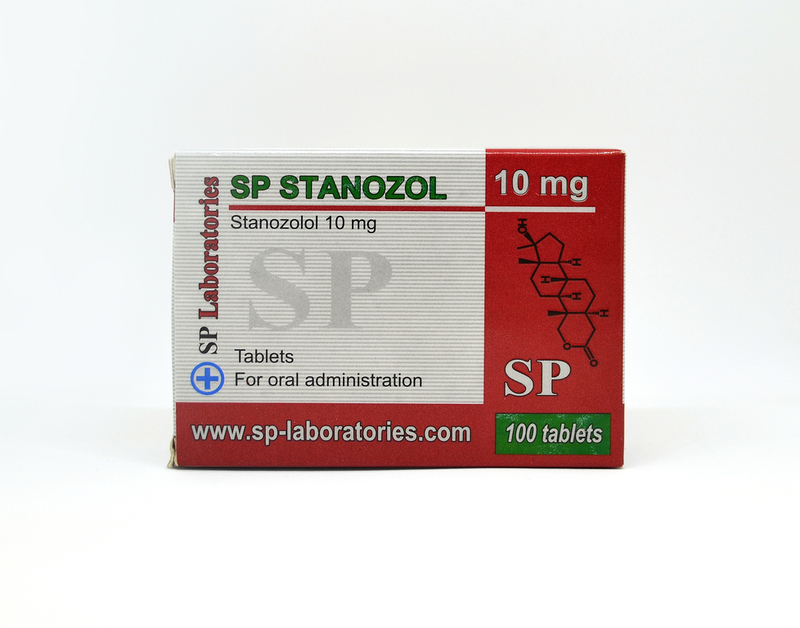 Stanozol 10 does not cause water retention, so it is the choice of the bodybuilders when preparing for a show. In fact, Stanozol 10 allows a bodybuilder to build muscles without retaining fluids. The recommended dose for men is 15-30 mg per day. Stanozol 10 is often combined with other steroids, depending on the desired result. For women is recommended a dose of 5-10 mg per day.